All natural, residual formula repels mosquitoes, gnats, flies and other nuisance insects for up to 2 weeks. Great for lawns, patios, gardens, barns….Any outdoor area. Pleasantly scented. 1 quart treats 5000 sq. ft. Contains Cedar Oil, Citronella, Geranium Oil and Lemongrass Oil and Sodium Laryl Sulfate. 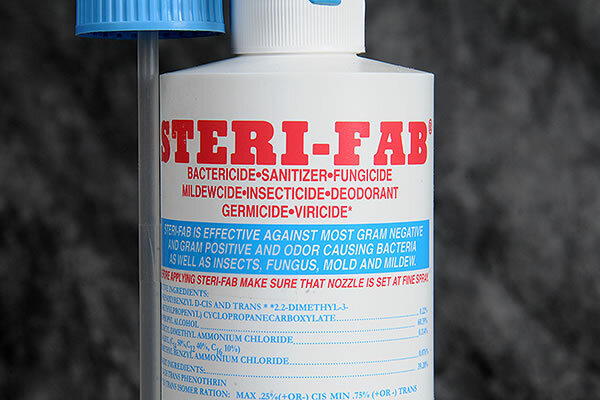 Convenient, no-mix ready-to-spray applicator. Spray around shrubbery, patios, decks, barbeque and swimming pool areas & other areas mosquitoes congregate. 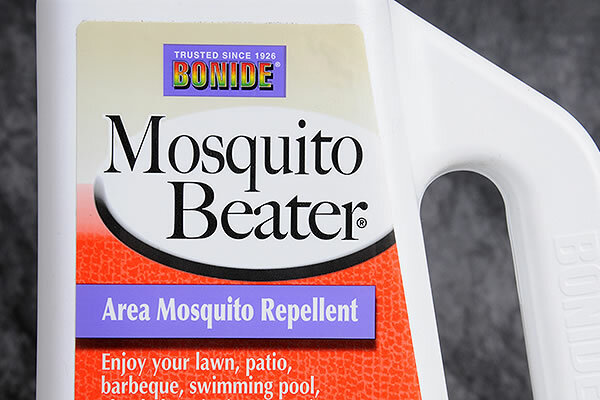 Bonide Mosquito Beater Ready-To-Spray (RTS) is quick and easy to apply, simply attach to the garden hose and begin spraying. The natural Cedar, Citronella, Geranium and Lemon oils provide effective, long lasting relief from mosquitoes. May be used in areas where children and pets play. 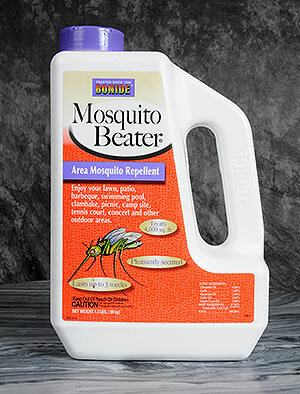 Bonide Mosquito Beater (RTS) is exempt from registration with the Federal EPA under section 25(b) of FIFRA, and as such, is not registered with the Environmental Protection Agency. Bonide represents that the ingredients qualify for exemption from registration under FIFRA. 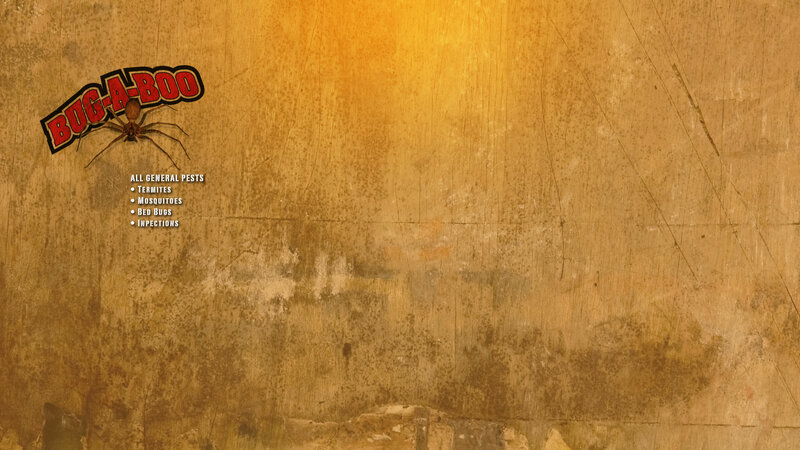 The unique blend of biodegradable ingredients in Bonide Mosquito Beater (RTS) naturally repels mosquitoes. Results can be seen immediately after spraying. Best results are obtained when application is made at least 6 hours prior to anticipated rainfall. For maximum effectiveness, reapplication is recommended after heavy or frequent rainfall. Turn water on at faucet, aim nozzle toward area to be sprayed and turn knob control lever to ON position to begin spraying. Apply around homes, decks, porches, garages, car ports, barns, garbage cans, swimming pools, shrubbery, trees, on lawns, and other areas where mosquitoes are a problem. NOTE: Do not apply directly to water. Not for food use.